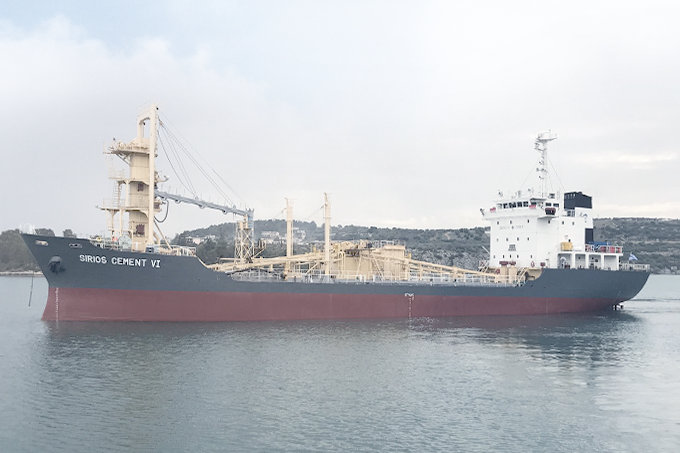 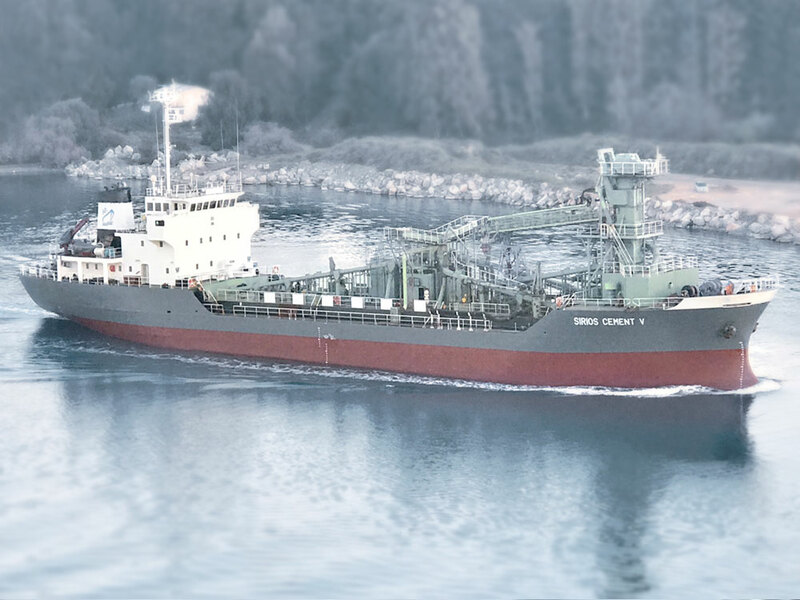 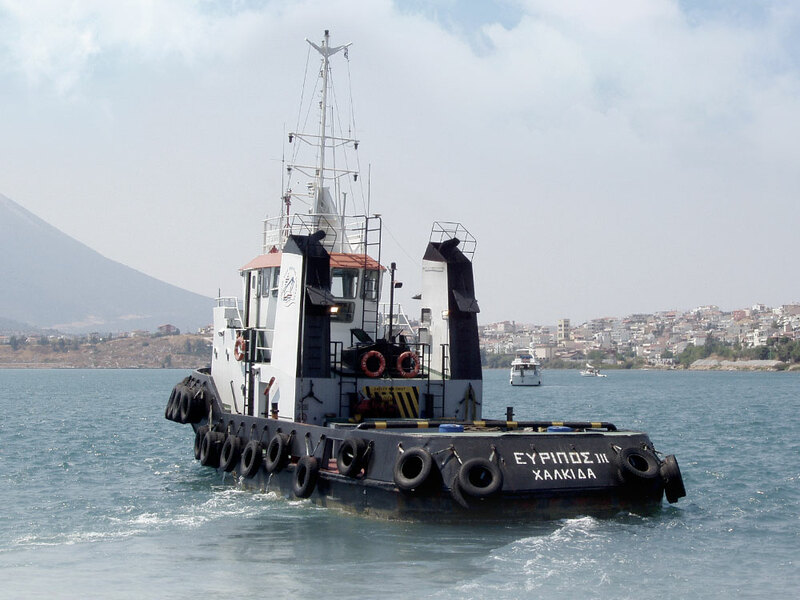 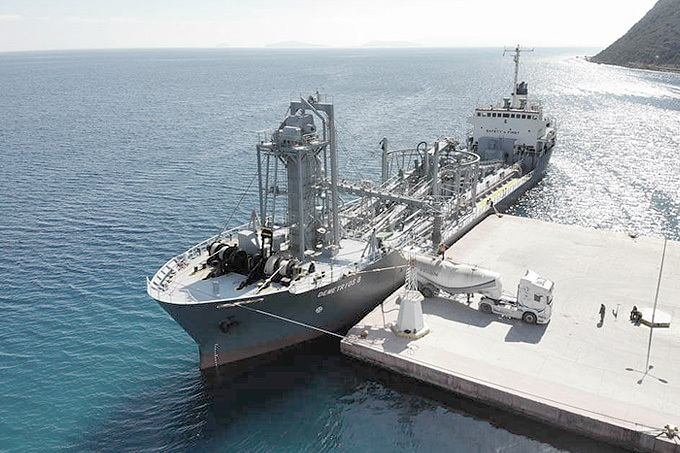 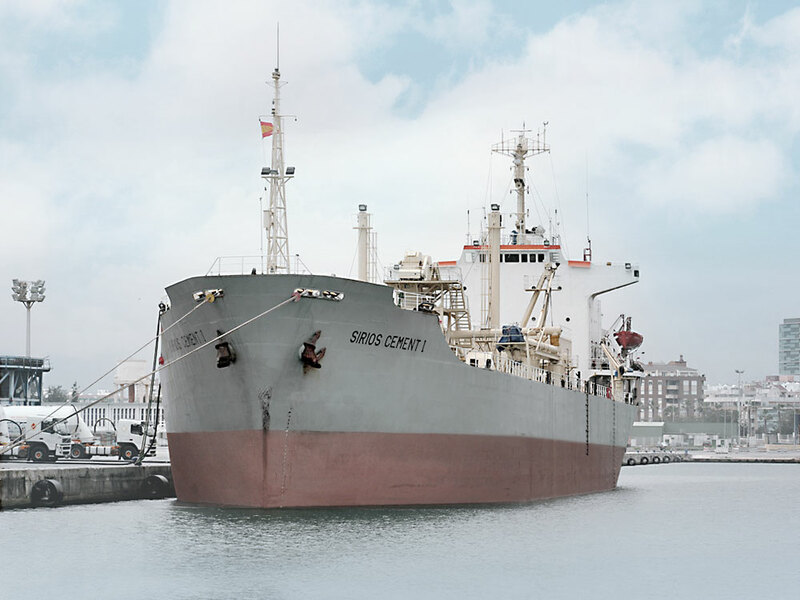 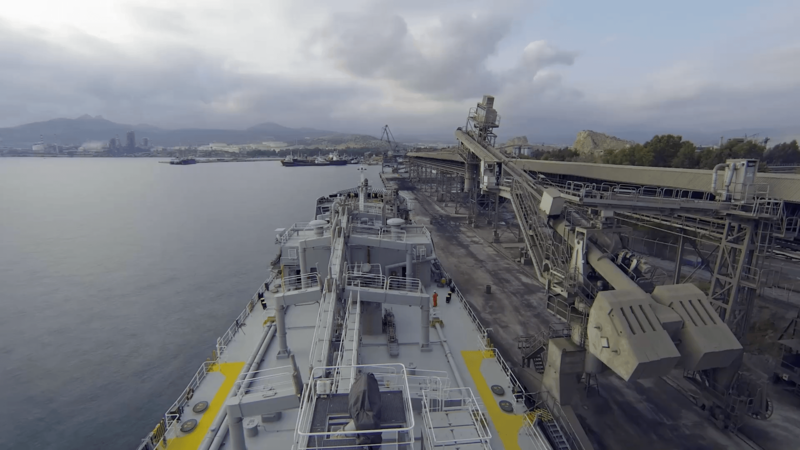 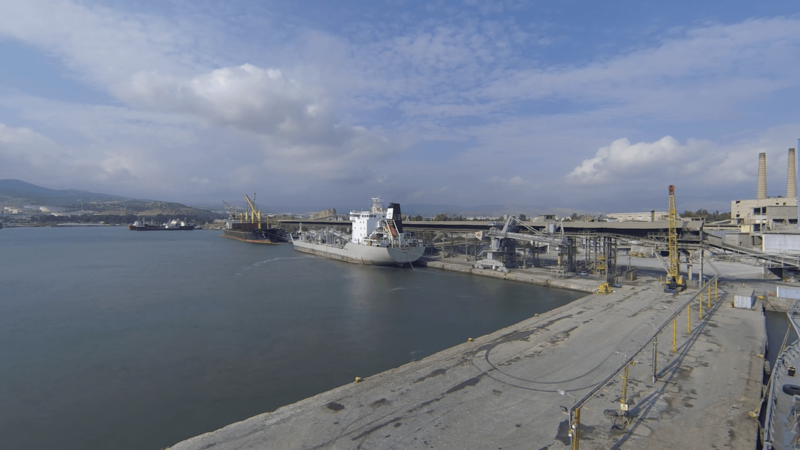 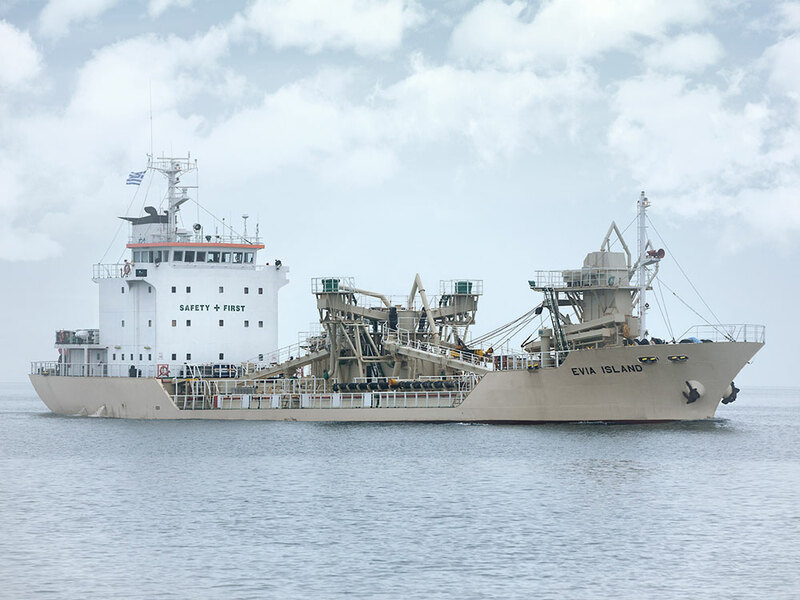 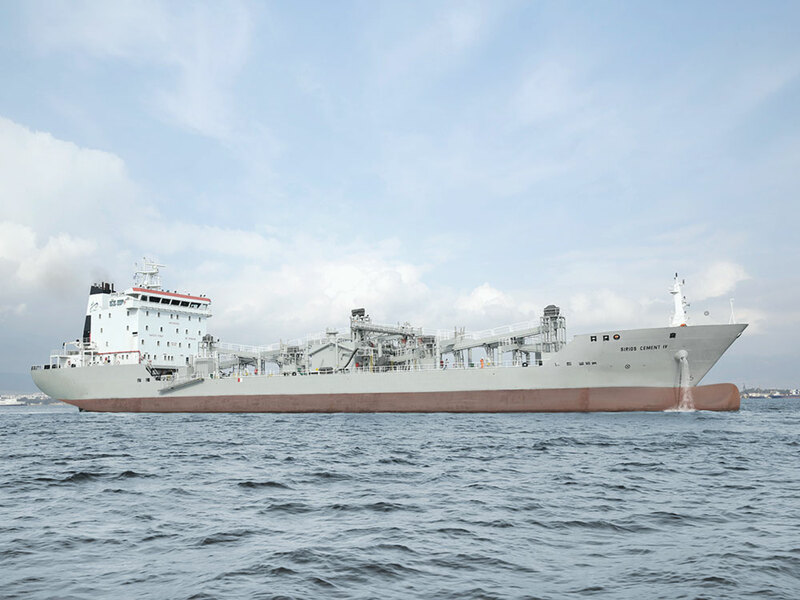 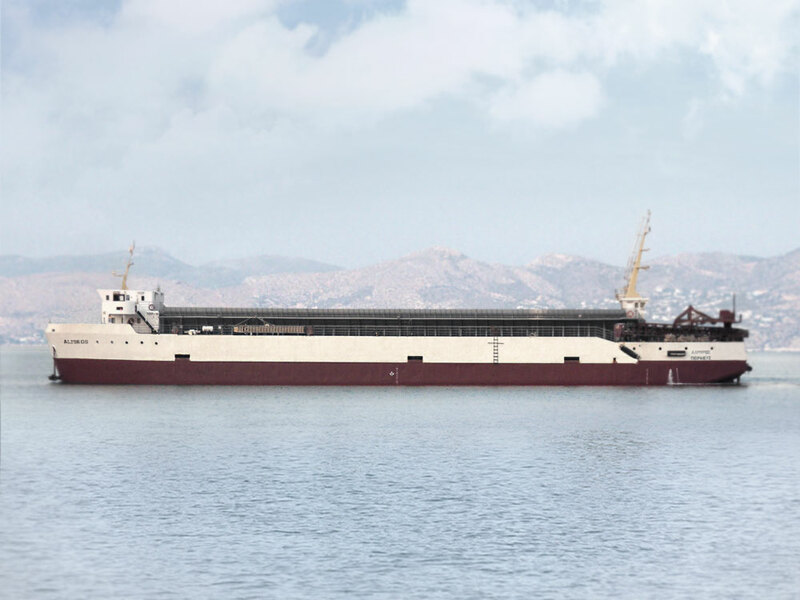 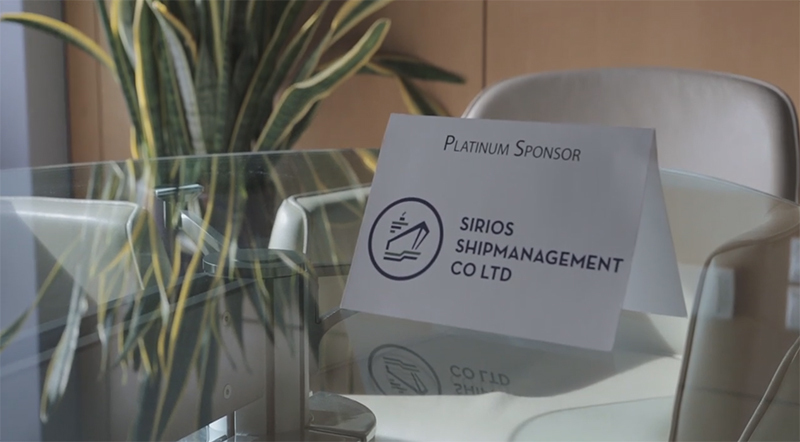 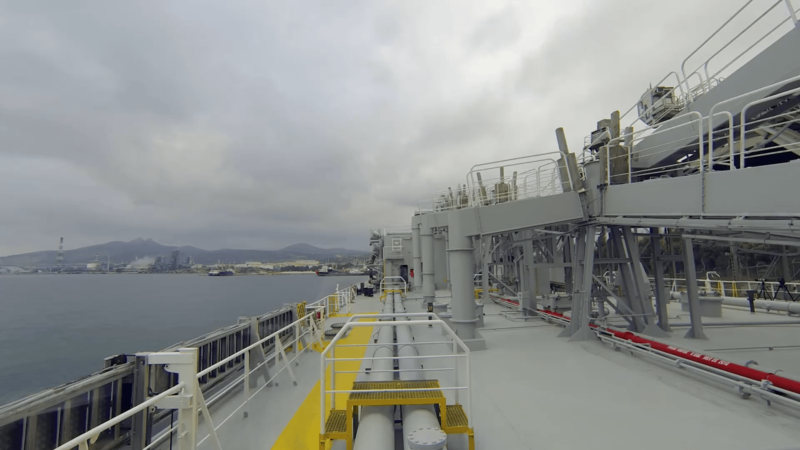 Sirios Shipmanagement is a ship owning as well as management and chartering maritime company, mainly for dry cargoes, with additional experience on self-discharging cement carriers. 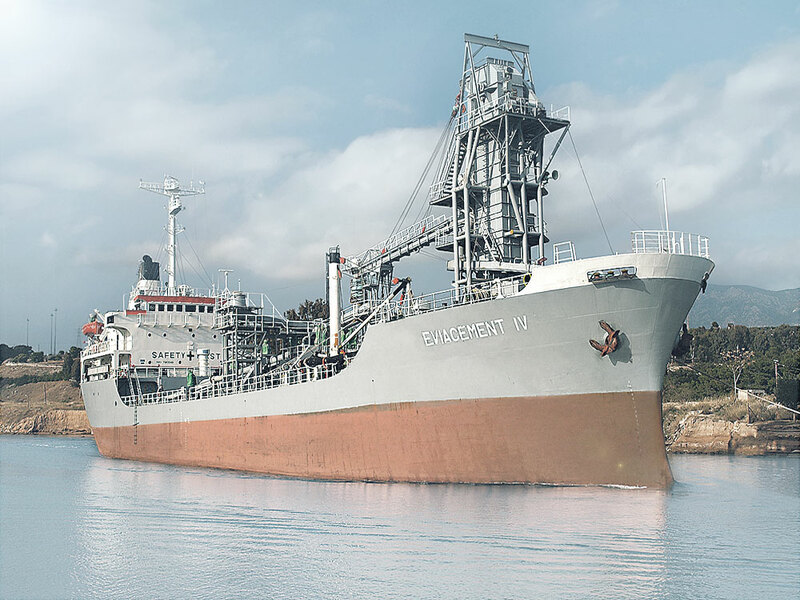 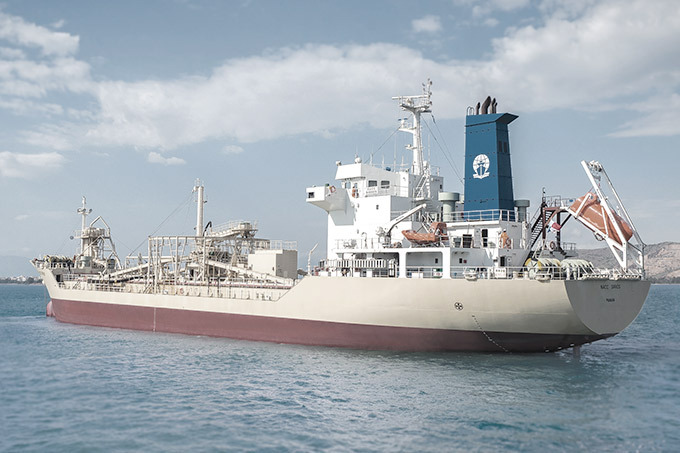 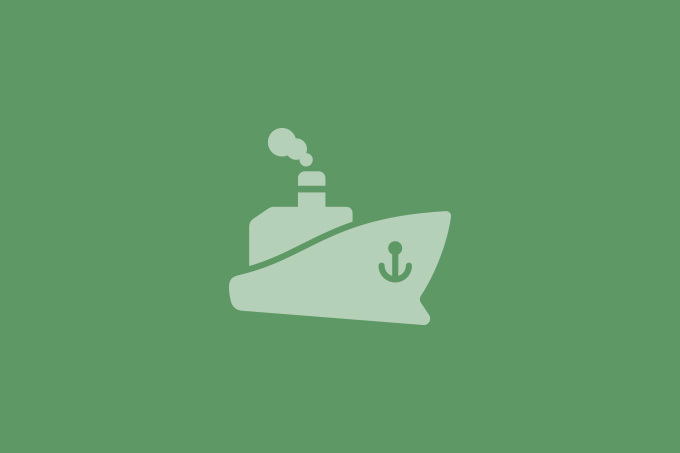 The companies commenced their activity in the field of shipping in 1977, originally in vessel agency, then with towing and since 1991 onwards with managing and owning mainly self-discharging cement vessels, having cooperated with some of the largest and significant companies of this field. 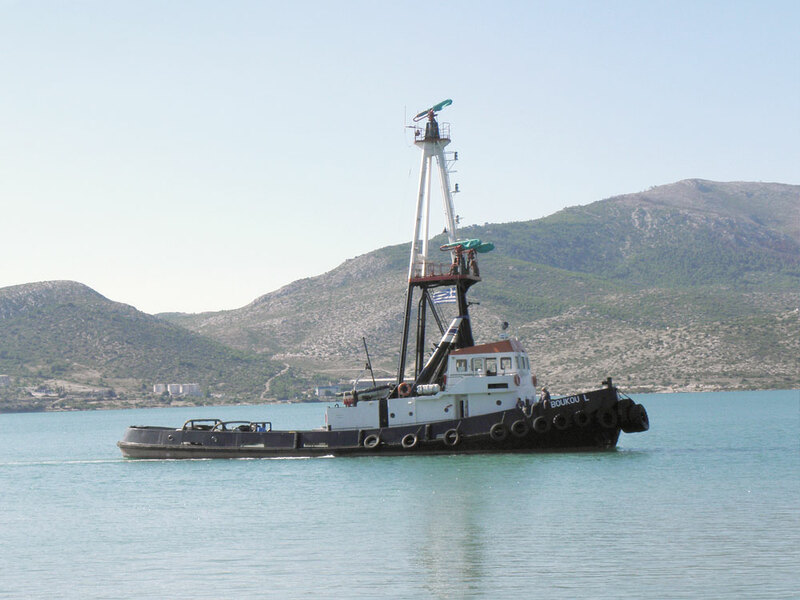 Company’s Board of Directors is consisted today by N. Boukos, A. Tsergas, E. Tserga, P. Kouzounis, D. Boukos. 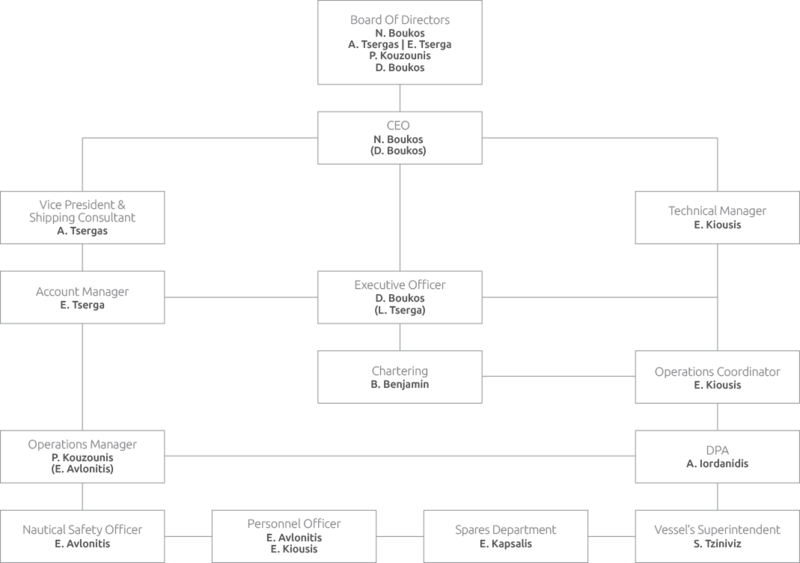 One of the major in E.U.